"Leadership is a way of thinking, a way of acting and, most importantly a way of communicating." Originally Alan Tracy was hired at Barron to build and develop a sales and marketing strategy for Exitronix. 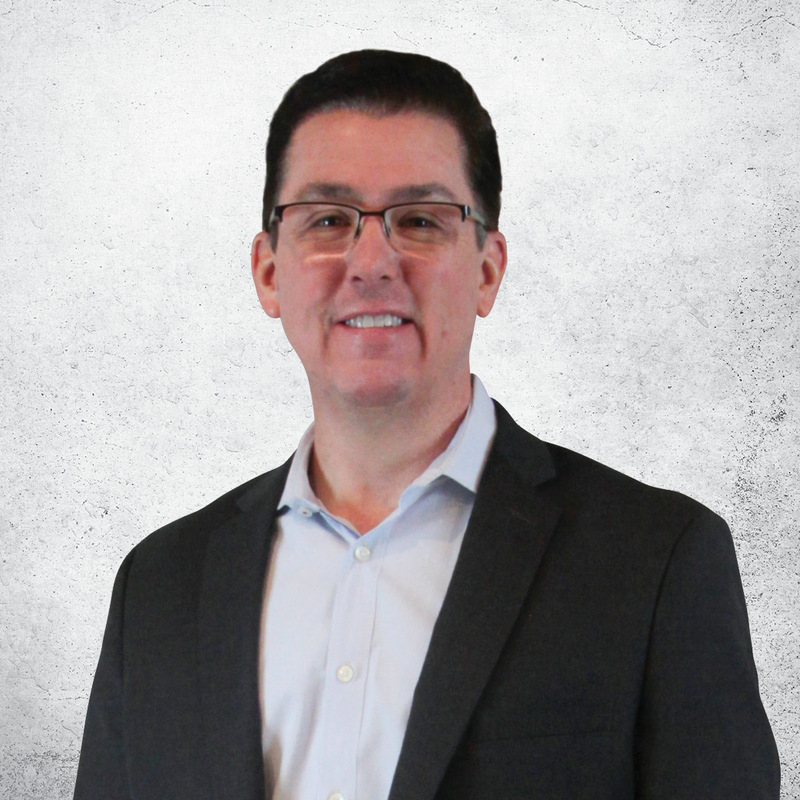 With 13 plus years of experience as the company's Vice President of Sales, Alan was recognized and promoted to President of Barron Lighting Group in 2007. 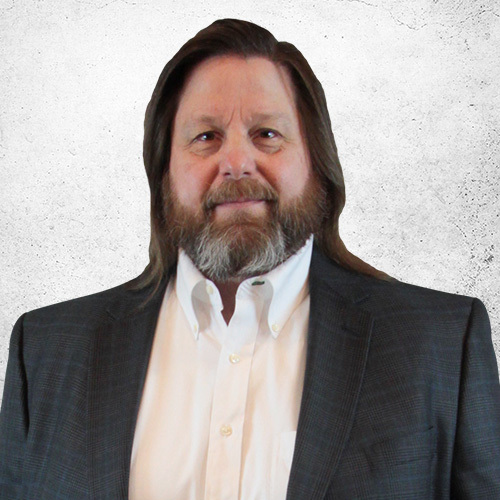 As President, Alan oversees all responsibilities for each of Barron's four product divisions: Exitronix, Trace-Lite, specialtyLED and Growlite as well as the day-to-day operations of managing a fully operational manufacturing facility. Always in search of new ways to improve manufacturing operations and to elevate a best-in-class customer journey as well as working environment for his employees, Alan has grown to become a thoughtful, resourceful and innovative industry leader. 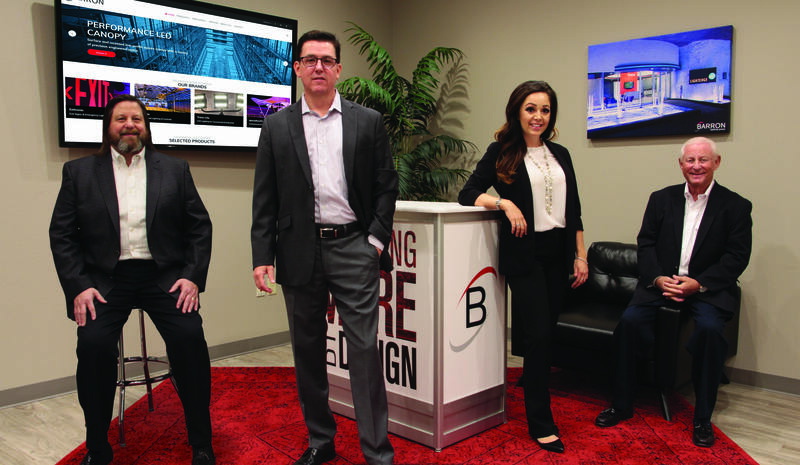 As one of the founding members of Barron Lighting Group, Lou Goldman is currently the Chief Executive Officer. Lou has been the CEO since 1973 and continues that 45 year streak to this day. As it has always been, Lou's business philosophy is to develop talented individuals to leverage opportunities that keep the organization and business growing. 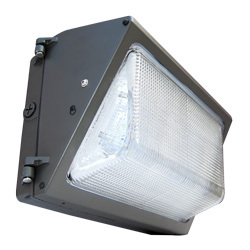 As an industry leader, Lou believes in the creation of a lucrative and thriving business by being reliable and responsive to the customers' needs in the creation of a complete customer journey -- providing top-notch lighting solutions coupled with best-in-class customer service. 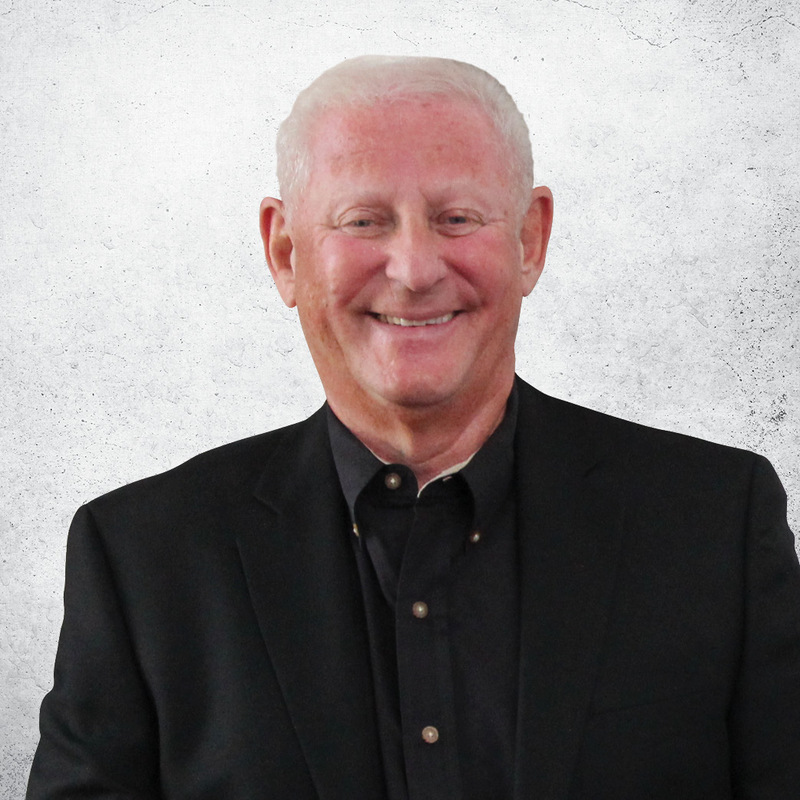 With over 55 years of sales and management experience, more often than not, Lou's day is spent coaching and mentoring the employees of Barron Lighting Group while continuing to focus on the company's strategic operational plans. Adam Miller is the Chief Financial Officer of Barron Lighting Group. His focus is on the development and implementation of strategic plans that lead to increasing efficiencies by streamlining operations, preparing complex financial models and negotiating asset-based financing for the business. Adam is primarily responsible for all financial reporting and cash management functions as well as overseeing the operational aspects of the company. Adam brings over 25 years of consulting and industry experience to his position as CFO. Adam's forward-thinking strategy will ensure that the business has the capital necessary to fund new and continued growth. Grounded and experienced with an objective perspective, Adam is able to effectively use his analytic and technical skills to solve complex problems. Heather McCune, Vice President, Sales Operations at Barron Lighting Group, brings nine years of lighting industry experience to today's diverse sales landscape. A long-time, dedicated Barron team member, Heather is responsible for collaborating with the Marketing and Brand teams to achieve market penetration of Barron's diverse suite of products. As Vice President, Sales Operations, Heather directs the organization's support investments in sales force effectiveness and manages functions essential to sales force productivity. These include planning, reporting, quota setting and management, sales process optimization, sales training, sales program implementation, sales compensation design and administration as well as recruiting and selecting sales force talent. 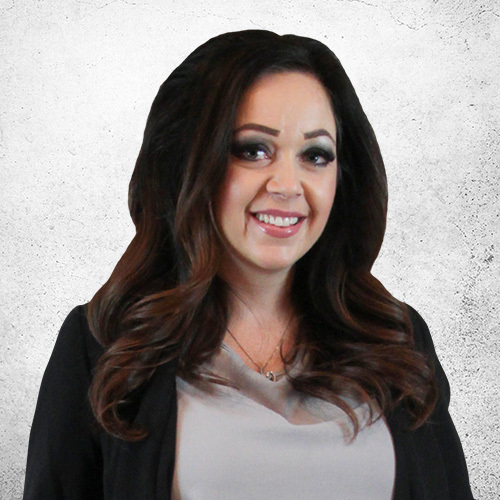 Heather is responsible for the overall productivity and effectiveness of the sales organization in addition to fostering close working relationships with internal and external stakeholders to ensure the sales organization's efficient operation and success. 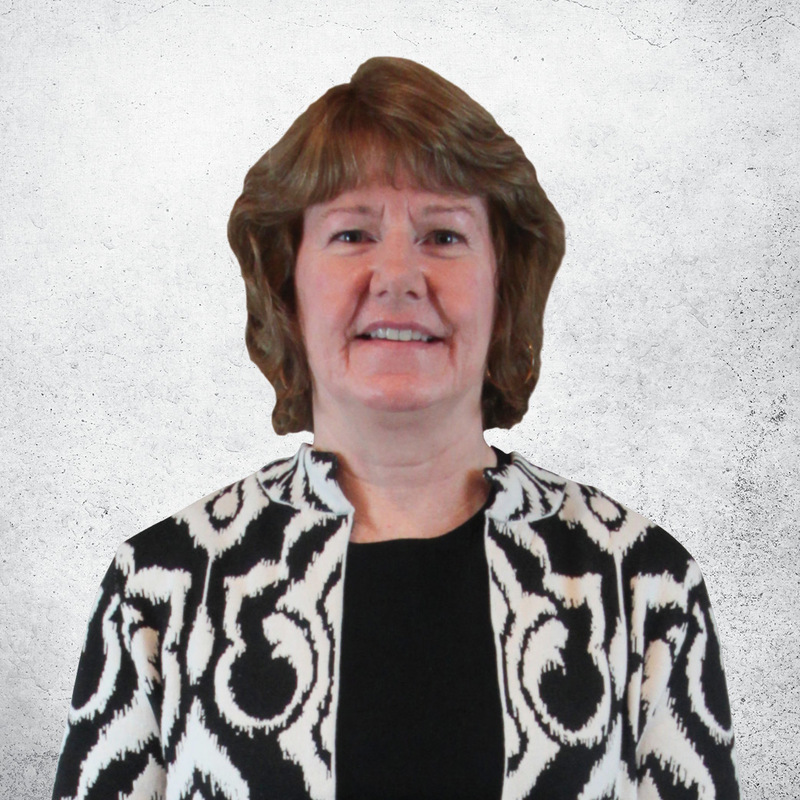 Prior to her most recent role as Sales Manager, Heather was an Account Manager. In both roles, she consistently surpassed sales goals and helped Barron to earn its reputation for integrity, innovation and quality. Her strong sales ability and dedication to customer service made this promotion an easy decision for the management team. As Vice President of Brand Development, Joy Moyer is responsible for product management and engineering for all four Barron Lighting Group brands. In this position, Joy is poised to deliver growth through new product development and strategic partnerships and brand initiatives. Joy brings over twenty years of brand management experience in the electrical industry, thirteen of those years were spent in the lighting market. Joy has a proven track record delivering business growth through her previous roles managing products, marketing, engineering and operations. Joy leads the highly-capable Barron brand teams to consistently deliver customer valued products and services to the markets we serve.